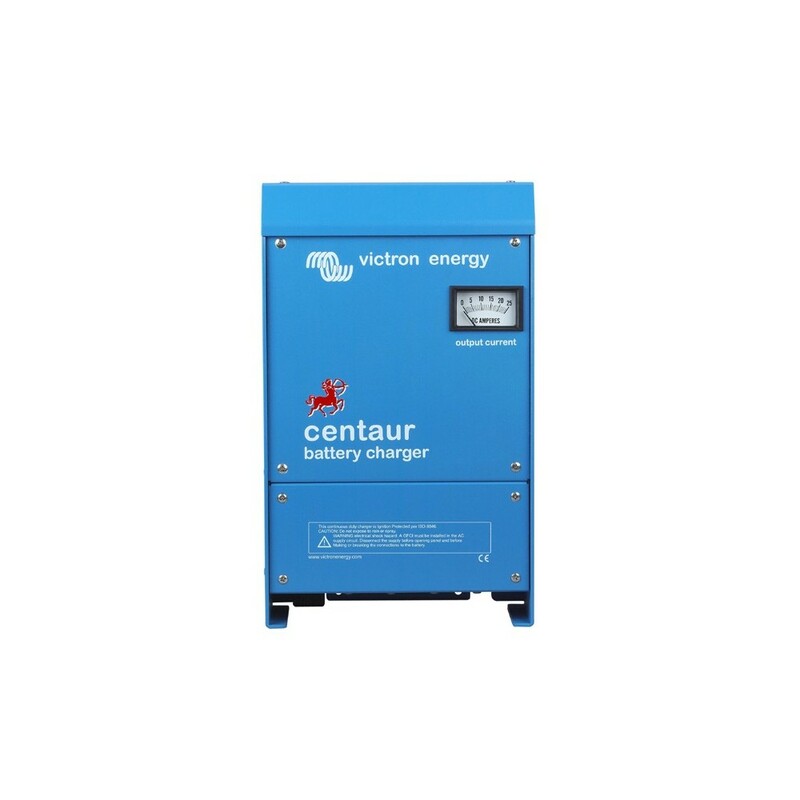 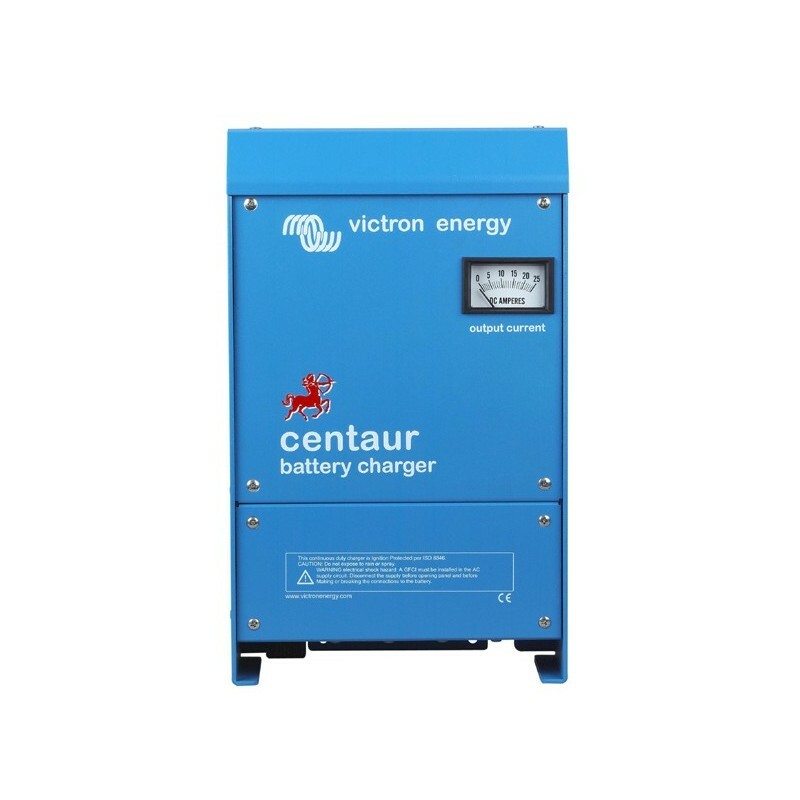 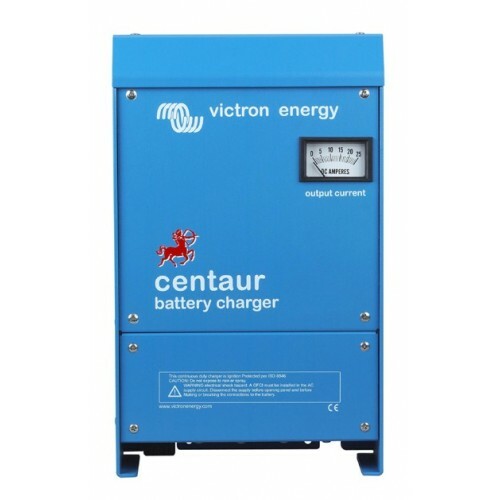 Victron 24 Volt Centaur Battery Charger with 60 Amp Output which can charge 3 Battery Banks Independently. 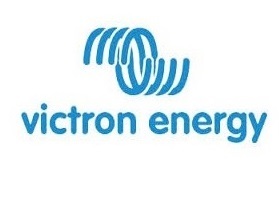 The Victron brand is designed as quality without compromise. 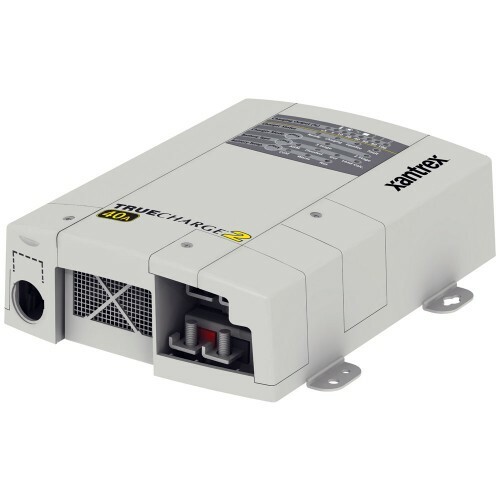 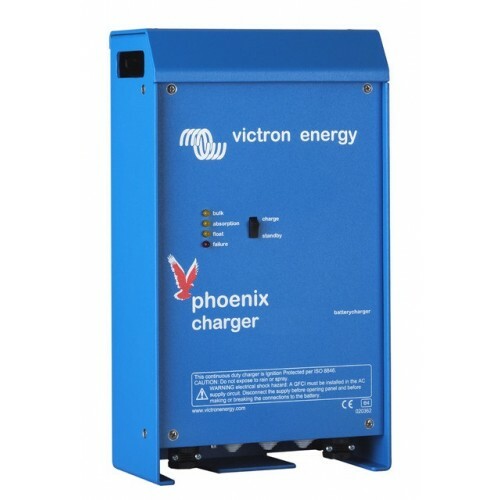 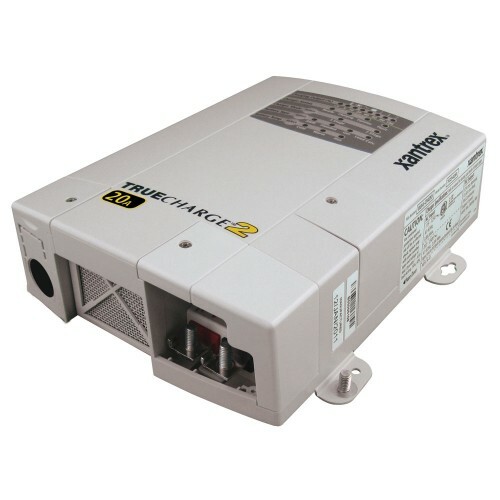 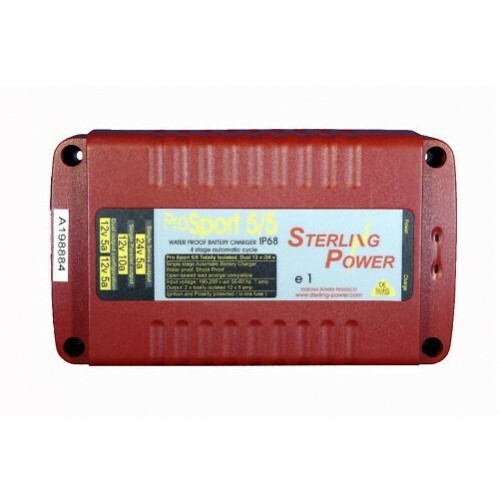 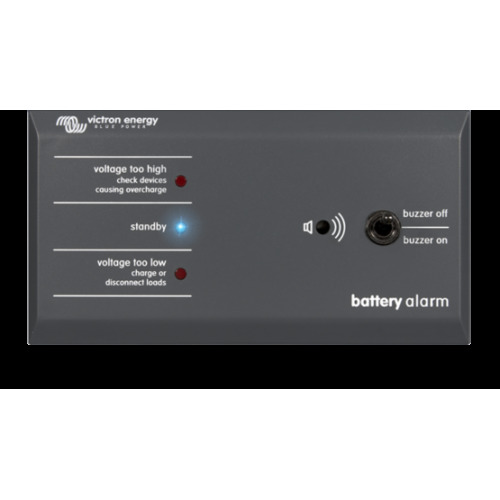 The Victron 24 Volt Battery Charger case is an Aluminium epoxy powder coated with drip shield and stainless steel fixings to withstand the rigors of an adverse environment: heat, humidity and salt air. 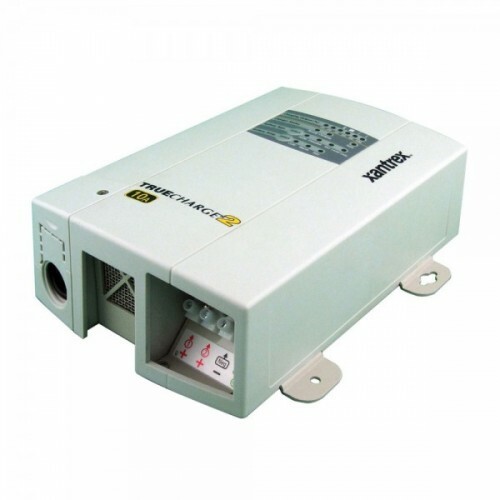 Circuit boards are protected with an acrylic coating for maximum corrosion resistance. 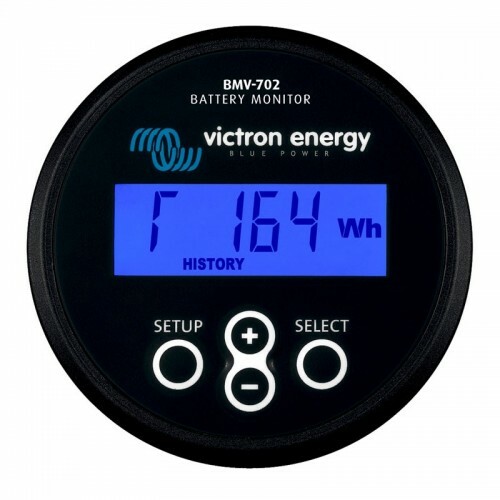 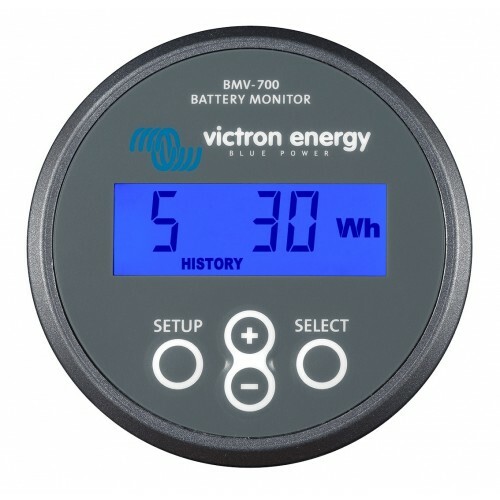 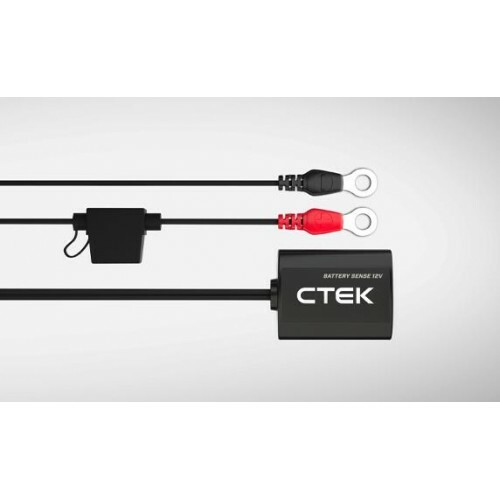 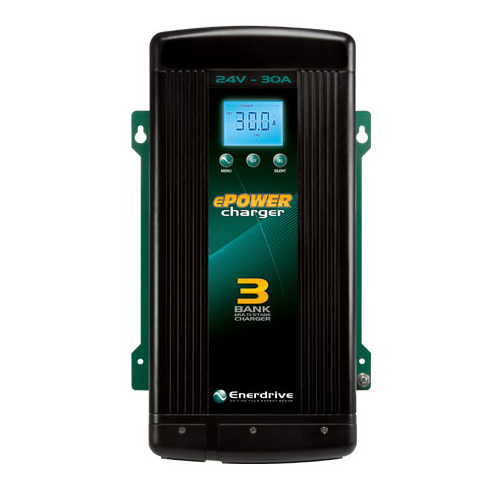 Using the Victron temperature sensors ensures that power components will always operate within specified limits, if needed by automatic reduction of output current under extreme environmental conditions, this ensures that not only are your batteries protected but your charger is providing them the best possible maintenance.